The Buchanan Community Schools will once again participate in the “Schools of Choice” program for the 2018-19 school year. Students who reside in a contiguous intermediate school district, within the state of Michigan, may apply for admission to Buchanan Community Schools without having to receive permission from their home school district. Students who are accepted under the “Schools of Choice” plan may attend Buchanan Community Schools without any tuition charge. Once admitted, students may remain through graduation. Future preference for admission will be given to siblings of students already accepted by the district under the “Schools of Choice” plan. Schools of Choice Applications are being accepted: July 9th, 2018 through August 7, 2018 for the 2018-19 first semester. Applications are available in the Superintendent’s office located at: 401 W. Chicago St., Buchanan, MI, or by selecting the “Application Form Download” link below. UNLIMITED OPENINGS AVAILABLE FIRST SEMESTER 2018-19 FOR GRADES 5TH – 12TH. PLEASE CONTACT: SHARON STEINKE, PROGRAM PRINCIPAL, AT 269-695-8438 FOR MORE INFORMATION. No eligibility for the upcoming season in a sport actually played the previous season in that sport. Students’ sport participation during the 2018-19 school year will determine their eligibility for 2019-20 should they transfer schools and not meet one of the 15 stated exceptions. This rule applies to high school students GRADES 9-12 only. If you have further questions regarding the “School of Choice” program, please feel free to contact the superintendent’s office at: 269-695-8401. This is a PDF file you can download and print. If you would like to scan the completed form you may email it to drussell@buchananschools.com. In order to open PDF files, you may need a PDF viewer. 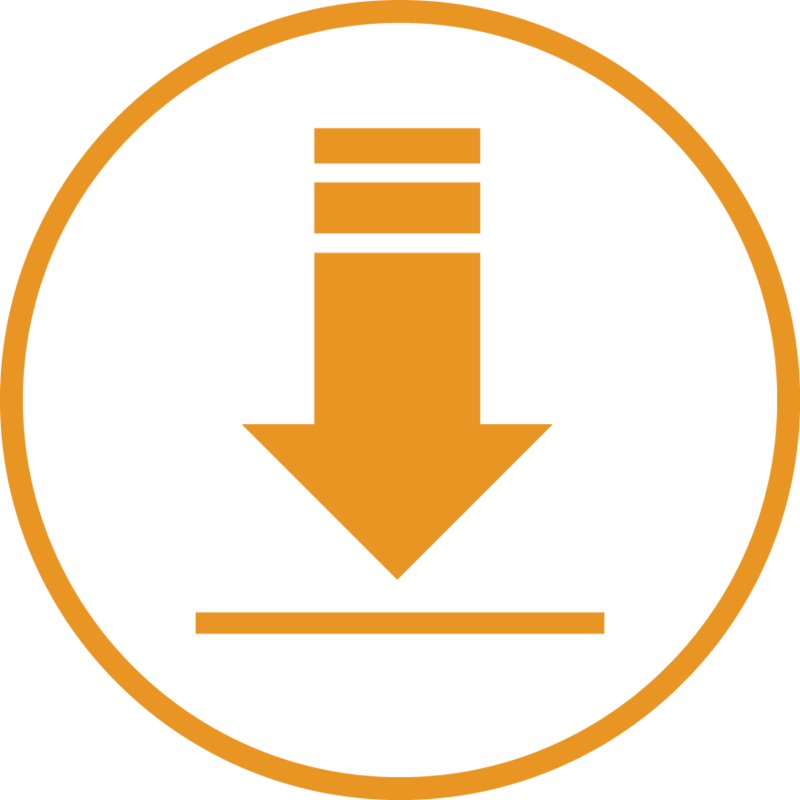 A free PDF viewer can be downloaded from the sources below. This information is provided as a convenience. Buchanan Community Schools does not support, endorse or other have any affiliation with these products.